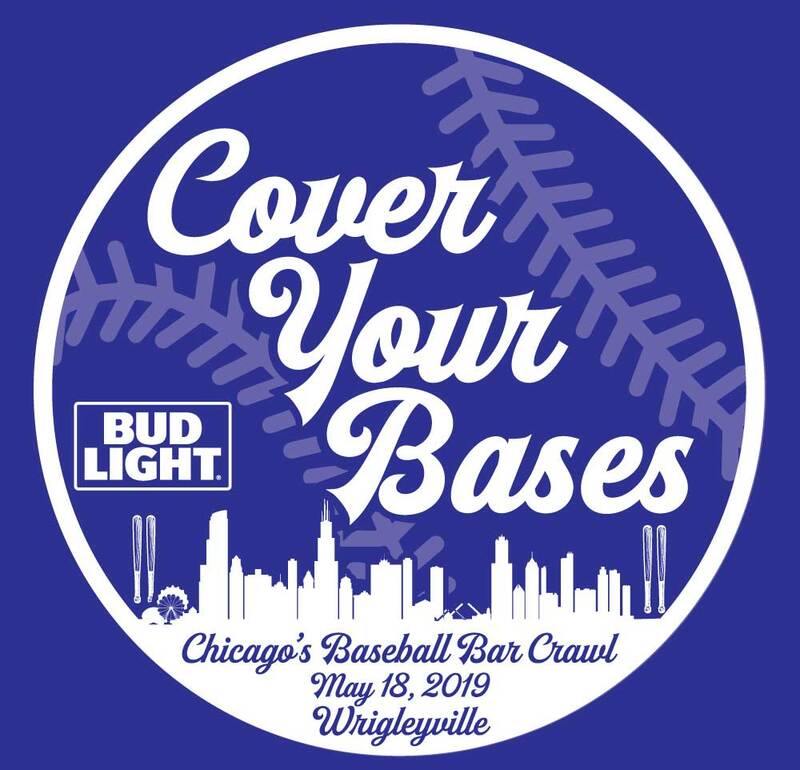 COVER YOUR BASES Bar Crawl 2019 Tee Shirt Revealed! Check out the TOTALLY LIT #CYB2019 “Cover Your Bases” Baseball Pub Crawl Tee Shirt all participants will receive who register for and attend our May 18, 2019 Crawl!!! It’s a classic that will celebrate Festa Parties’ FINAL “Cover Your Bases” Crawl. It’s been 10 Great Years, but this event will be retired after 2019, with new events to come for 2020! SHIRT WILL BE AVAILABLE IN BLUE, RED, BLACK, and HOT PINK! TO REGISTER, USE CODE “BASEHIT” to SAVE – CLICK HERE! Copyright © 2019. Festa Parties Incorporated.